Setting the stage for the next oil bull market? While history never repeats, so the saying goes it often rhymes. Recent developments in the oil market may hark back to an earlier time – the period from 1999 to 2002. 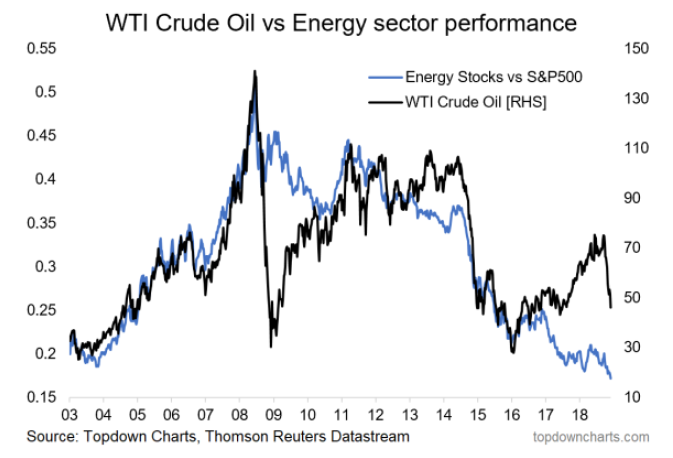 According to a recent report from Goehring & Rozencwajg highlighting the similarity between the two periods oil prices and oil related equities in particular are seriously undervalued. But before looking at where we are today first a recap. A month later OPEC agreed to cut production and oil prices rallied strongly to $37 per barrel by September 2000; the rise in prices that year prompting OPEC to agree to two production increases. Oil prices gradually pulled back to $25-$30 per barrel range over the next 12 months on higher OPEC and non-OPEC supply combined with fears of a slowdown in growth. After the 9/11 terrorist attacks oil prices dropped over 40% driven by fears of collapsing global demand. Oil prices eventually bottomed at $17 per barrel in November 2001. This then set the stage for the boom that followed with oil prices rising almost 8 fold over the next 7 years. Oil prices bottomed in panic selling back in the first quarter of 2016, just as they did back in 1999…And just like the pullback of 2001, the pullback in oil in the second half of 2018 created a huge surge of bearish market sentiment. In 2001, the underlying fundamentals in global oil markets had improved dramatically from 1999. Oil demand, led by the non-OECD world, was about to surge and non-OPEC oil supply was about to hugely disappoint. 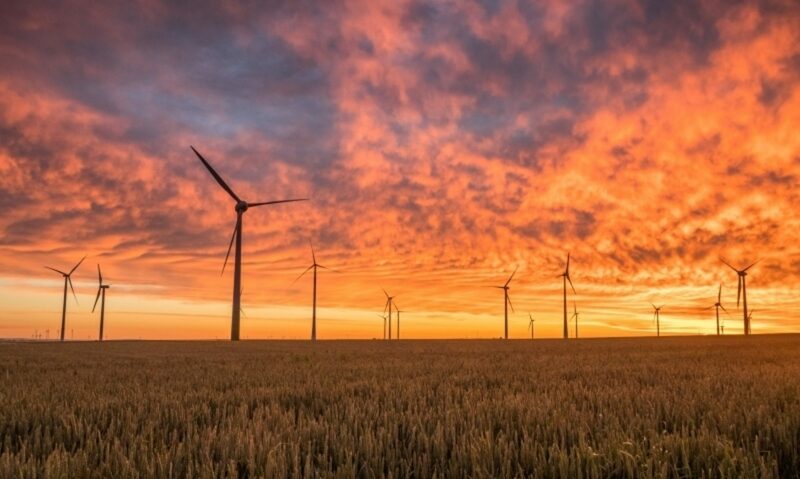 Few energy analysts anticipated these huge changes about to take place. In many ways we are again in the same position as 2002. Because of the temporary imbalance in global oil markets, prices pulled back, and have now stabilized some 60-65% above their 2016 cycle-lows, (just as they did in 2001). Because of the US Federal Reserve quantitative tightening, Trump trade wars, and worries over potential debt problems in China, investors and energy market [commentators] believe we will to see significant downward revisions in 2019 and 2020 global oil demand (also similar to 2001). Finally, we believe we’re going to see a significant overestimate of future non-OPEC oil supply, just as we did back in 2001. IF history does rhyme then the potential for an asymmetric setup looks very promising. Especially since energy stocks as a proportion of the overall S&P 500 are lower now than they were in 2002/03! So where could the unanticipated demand growth come from to propel the next bull market in oil? In previous notes we’ve highlighted the strong oil demand growth potential in countries like India (see below) as energy infrastructure and road networks are rolled out. Meanwhile, the growth in electric vehicles may also prove to be much slower than forecast. Up until now demand has been supported by generous subsidies, which in many cases are being gradually removed. Finally, although the risk of a recession or at least a slowdown is much higher that it was a year ago the experience of the early 2000’s may point towards a much quicker rebound in activity and so growth in oil demand. And what about non-OPEC supply growth? Why might that continue to underwhelm? Most oil companies are still budgeting on a lower-for-longer basis and so the oil majors’ overriding focus is on cost containment rather than engaging in ambitious projects. Big energy companies are focusing on US shale and other short-term efforts over the long-term mega-projects seen in years past, all of which spells bad news for longer term non-OPEC supply stability. A recent Bloomberg article highlights the challenge facing the car industry if it is to deliver an electric vehicle that’s inexpensive, safe and capable of traveling 500 miles on a single charge. 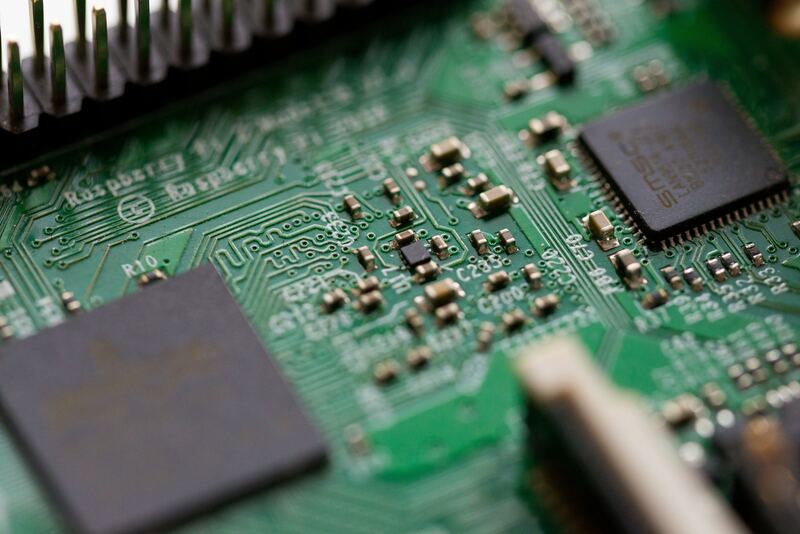 That quest has zeroed in on solid-state technology, an overhaul of a battery’s internal architecture to use solid materials instead of flammable liquids to enable charging and discharging. If it can be mastered, the article suggests solid-state technology could help speed the demise of the combustion-engine car and potentially slash electric vehicle charging times to about 10 minutes from as much as several hours. The challenges are enormous, but the opportunity is potentially enormous for investors betting on the right metal before the bullish narrative is born, and are swift enough to know when the narrative is getting tired. The massive growth in interest in electric cars has prompted widespread speculation on what form the next-generation battery will take – but for now, conventional battery technologies are here to stay for the next 10 years at least. Nickel, cobalt and lithium will continue to be the key EV battery materials. Cobalt may continue to be thrifted out in exchange for higher nickel content, but it is unlikely that it will be removed entirely – and any thrifting will be more-than made up for by an increase in battery demand. Looking further forward (10+ years), I broadly agree with the article that solid-state batteries are the most likely next major step in battery technology. This would result in a decrease in nickel and cobalt demand and a corresponding increase in lithium demand as graphite anodes are replaced with lithium metal. Interestingly, this additional lithium demand will most likely take the form of lithium metal as opposed to lithium carbonate or hydroxide. Major investments into lithium metal refining capacity will need to be made in order to meet demand. As ever its important to know that any bet on a particular energy metal is a bet on innovation. Technological developments of all sorts involve a large dose of serendipity and its impossible to say for certain how innovation in batteries will evolve. The lesson from history is that metal price spikes (of all kinds but particularly minor metals like lithium and cobalt) tend to be spectacular, but ultimately brief. Related article: What lessons does rhodium have for commodity investors?